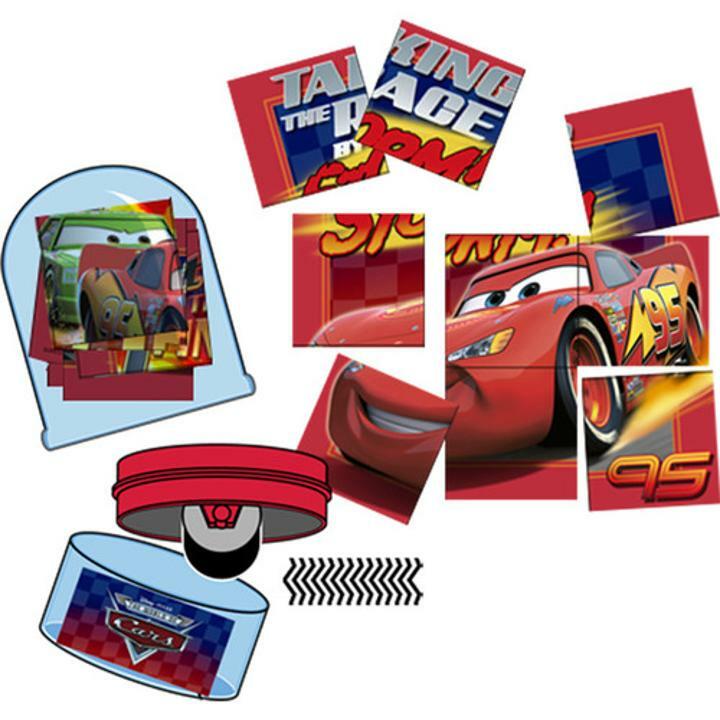 Disney Cars 2 party favors bring even more fun to the Disney Cars themed birthday party! These Disney Cars 2 party favor rolling stampers are a great way to keep the birthday crew excited all day! L: 7.0 in. W: 5.5 in. H: 1.25 in.